You can already see your new kitchen, can’t you? Well, it’s officially spring and right now is the best time to get started with that kitchen renovation that you’ve been dreaming about but stalling on making a reality. Perhaps you’re undecided about new fixtures or dreading the sawdust filled air and having your plates and glasses in boxes temporarily. But you can do this and spring really is the best time. You have time before the holidays call you back into the kitchen for days on end and most families spend less time in the kitchen when both the sun and school are out. A spring renovation means that you will be able to open the windows for fresh air and go outside to grill lighter meals and dine al fresco – while your kitchen gets the love it’s been waiting for! You can do this! 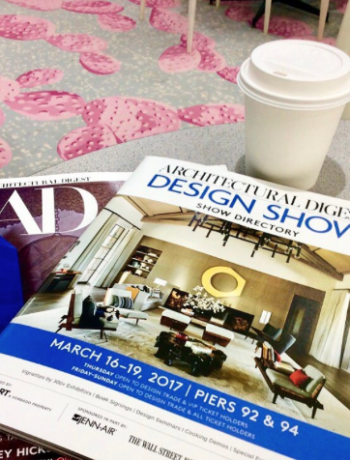 So let’s take a good look around at some of the latest design trends to freshen up you space, modernize your appliances, and improve the heart of your home. First, if you are going to have any serious contracting work done, make sure that you have at least one, True HEPA Air Purifier with Plasmacluster® Ion Technology for the areas of your home that you want to protect from the extra dust, germs and odors – bedrooms for sure and certainly add one to whichever room is closest to the kitchen. 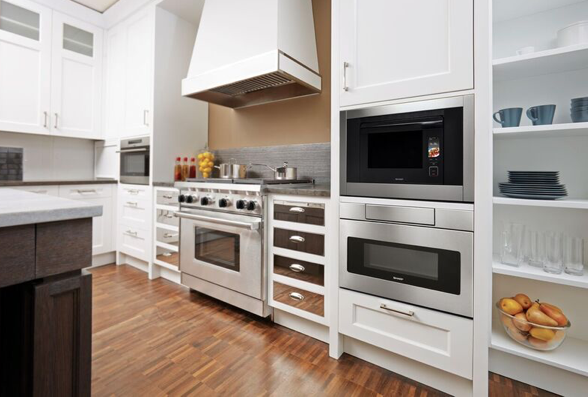 Changing the whole look and feel of your kitchen can be as easy as getting new appliances. Skip the cabinets for now. Picture how they will look with new stainless steel appliances around them. How will that change the energy of the room? How will that change the way you feel about the room? What about black stainless steel? 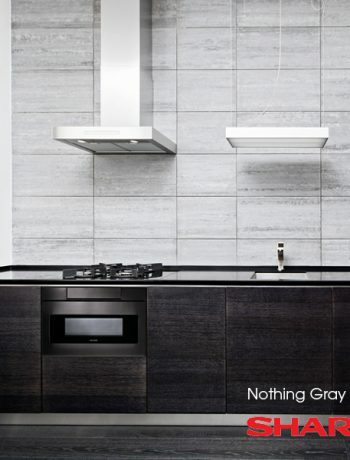 Today kitchen appliances are sleeker, sexier and more modern than ever. Gone are the days of appliances solving for function only – people crave an elevated design aesthetic be reflected in all aspects of their home, including the appliances. That’s why we love built-in units like Sharp’s SuperSteam+™ Oven and Microwave Drawer™. Both appliances pair beautifully together. The Microwave Drawer™ can even be installed in an island or under the counter allowing for an overall clean and modern kitchen design to shine through. 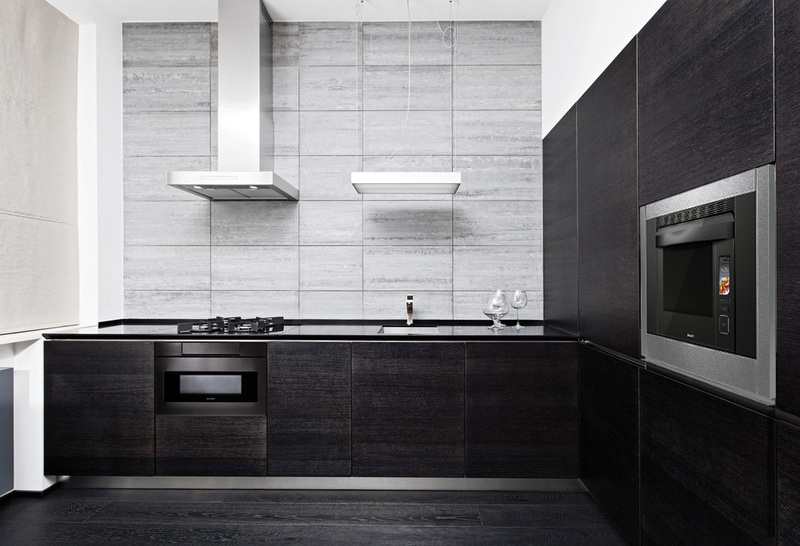 For those that prefer a more noir vibe in their kitchen space, we love the Microwave DrawerTM in Black Stainless Steel. For one thing, it doesn’t sit on your counter taking up space. Second – this is the first black stainless drawer out there and just in time, as black stainless steel is a major trend in home and kitchen design that’s heating up right now. 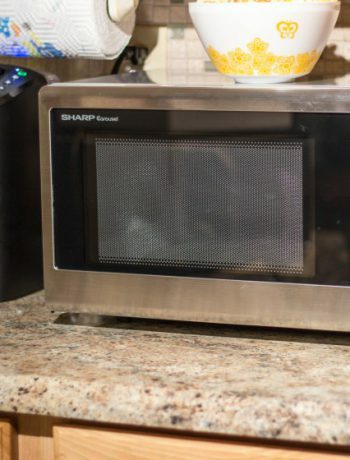 Fortunately, Sharp’s Microwave DrawerTM in black stainless steel was built to match, but designed to stand out. So whether you are looking for a complimentary appliance in a black stainless kitchen, or a stunning design statement in any kitchen, the Sharp Black Stainless Microwave DrawerTM allows you to showcase your design savvy and create a premium kitchen that flows with your lifestyle. The Sharp SuperSteam+TM Superheated Steam and Convection Oven is a little more of a game changer and a much-needed step forward in kitchen technology. You have probably steamed food in your kitchen before. Cooking with steam is one of the healthiest ways to cook due to the fact that no added fats or oils are needed. What makes the the SuperSteam+ different is that it uses superheated steam which cooks at 485°F – hot enough to singe through paper! This allows for meats and proteins to brown properly and sugar to caramelize – leaving all our favorite foods crispy on the outside and tender on the inside. As an added bonus, the superheated steam makes cleaning a breeze, perfect for those of us who love to cook but not the cleanup that goes along with it! With spring finally here and summer just around the corner, now is the perfect time to give our kitchens a much-needed update. Want even more renovation tips? Check out this post about how a little update to the kitchen backsplash can go a long way in improving the overall aesthetic. Post update: Spring renovation in action! 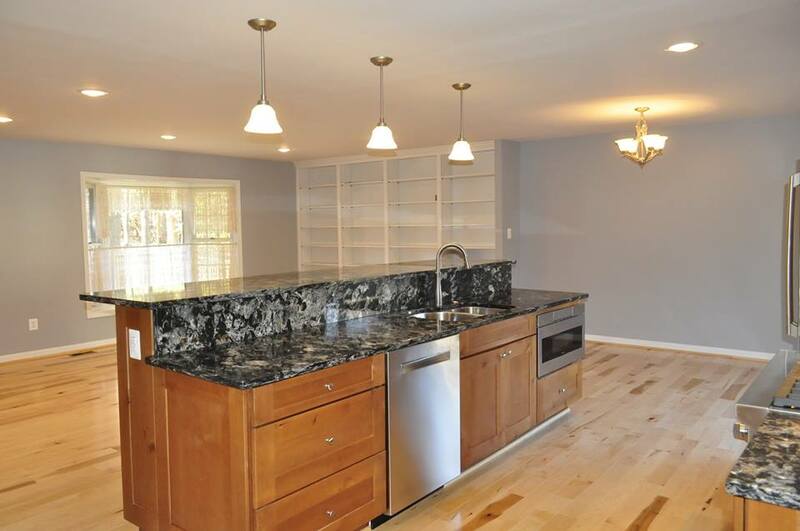 We’re loving the look of this completely renovated kitchen from The Contemporary Craftsman using the Microwave Drawer. Tea For Me Please Matcha May I?